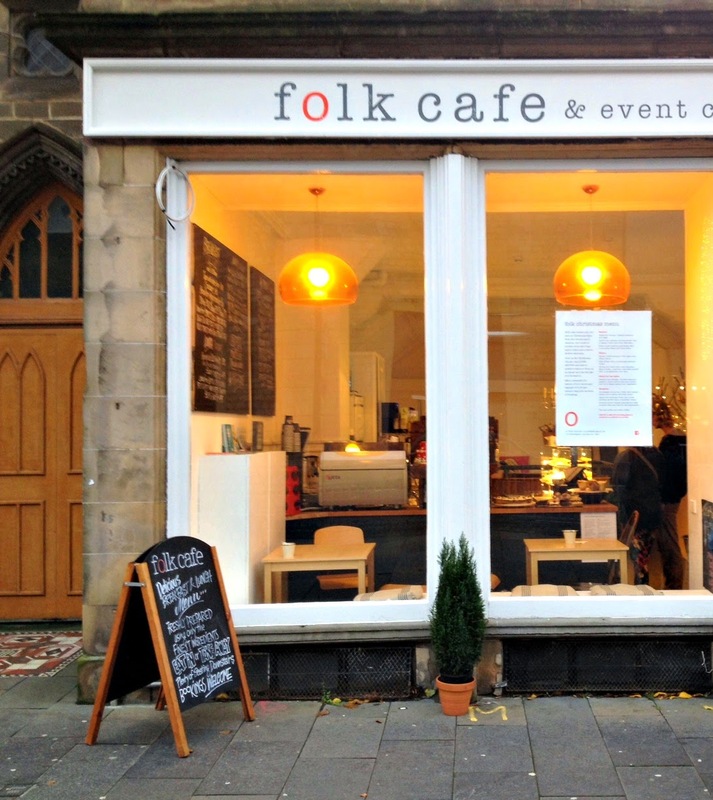 We then met up with our family and went to the Folk Café for lunch! Literally this place was so Instagram-worthy! It was decorated beautifully with white-washed walls and fairy lights everywhere. My idea of paradise. We had our own wee area which was nice for a family gathering. I had the daily special which was stoves (which for you non-Scots is meat mixed with mash and some veg) - doesn't sound nice but is so homely! There was also a selection of homemade soups, toasties, salads and brunches. Then I had a latte and the most lovely bit of homebaking which was white chocolate and hazelnut. Nom nom nom. The staff were absolutely lovely as well and nothing was too much hassle! We sat there for hours chatting away and it was the perfect wee unique café to do so. I couldn't recommend the place highly enough so next time you are in Dundee please go and pay a visit! How was your week? Do you have any recommendations for cafés and restaurants in Scotland? omg the penguins are far too cute! Haha I know right! Still don't quite understand why they were there!